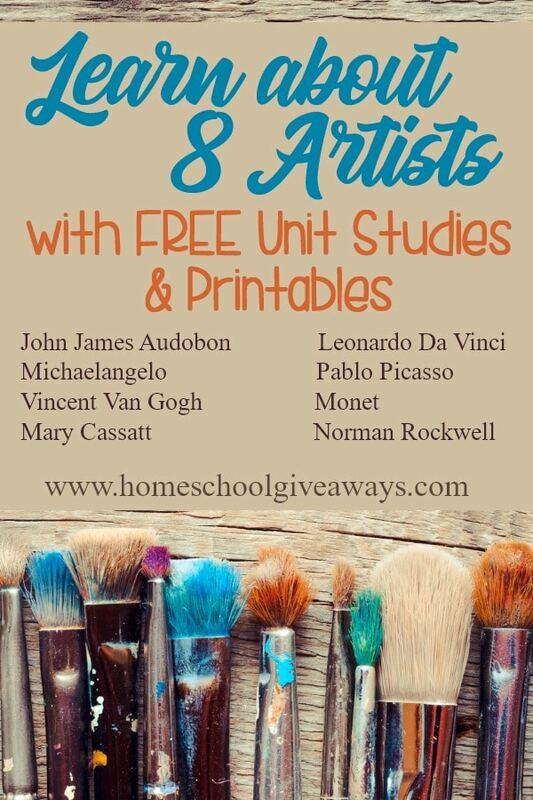 If you enjoy learning about different artists in your homeschool you will love learning about 8 of our favorite artists! 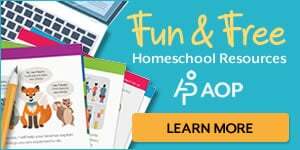 Teaching about artists in your homeschool is a pretty popular thing, especially among Charlotte Mason style homeschoolers. 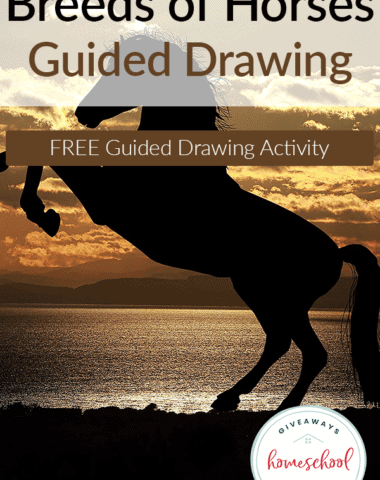 Most of the time during picture study, you will first learn about the artist. 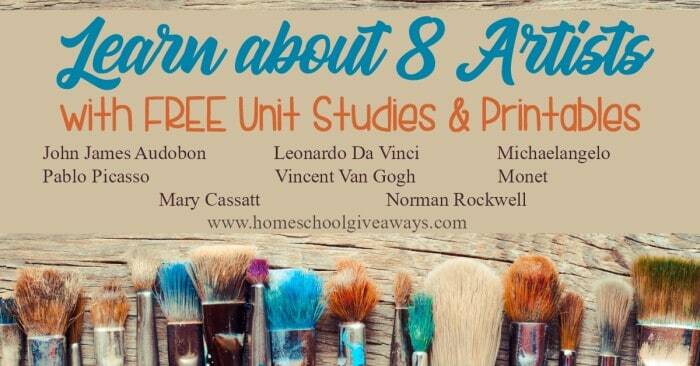 There are so many free resources on artists available and we have sourced them for you by 8 popular artists, from free artist unit studies and biographies to coloring pages and printables – we hope you find our list of free artist resources helpful for your homeschool. 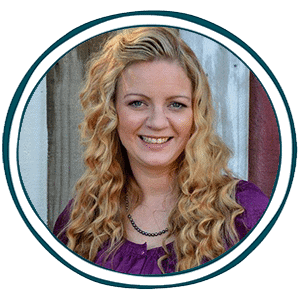 There are so many wonderful artists that you can choose to study, but I have picked some of our personal favorites to highlight. 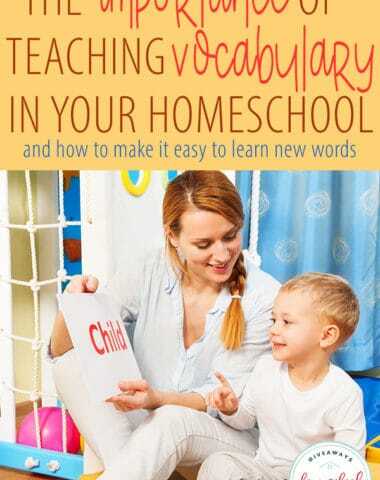 If you use a Charlotte Mason method of homeschooling you will find that studying artists and their works of art go along great with that style of education. 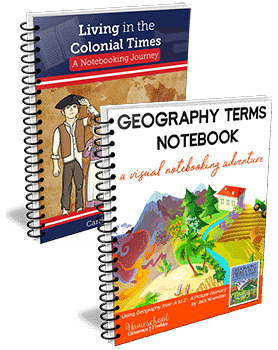 You can also pair artist and picture study up with history studies as well. 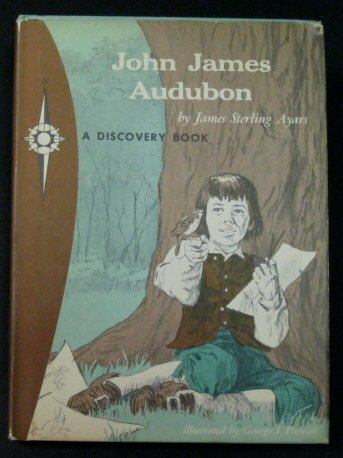 John James Audobon is a favorite among nature lovers. He was an American ornithologist, artist and naturalist known for his bird drawings and paintings of North American birds. 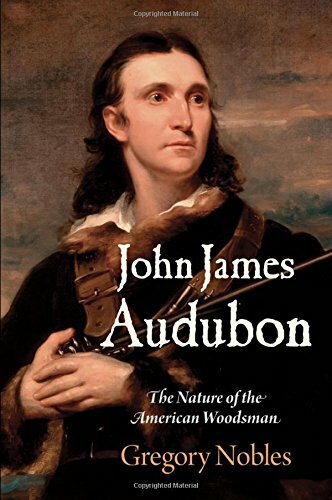 You can read about the biography of John James Audubon at Biography.com. Learn more about Audubon and his life on the Frontier at Florida Naturalists – Florida Museum of Natural History. 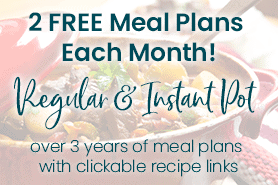 Sign up for free printable artist study pages on John James Audobon over at The Usual Mayhem. 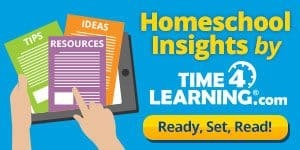 FREE Unit Study Printables for The Boy Who Drew Birds from Homeschool Share. 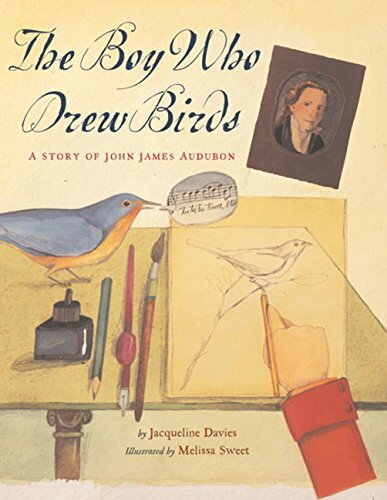 About John James Audubon from DLTK kids – learn about Audubon with links to bird activities. 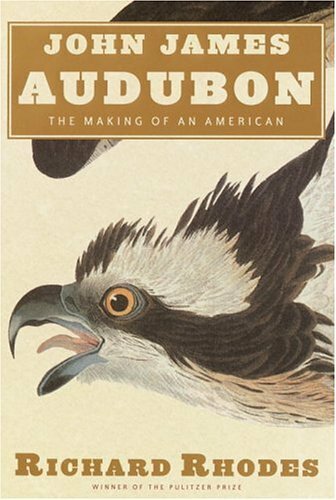 The National Audubon Society is the premier wildlife conservation site founded after John James Audubon. 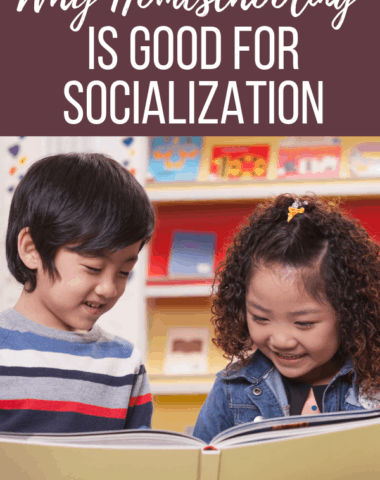 They have an entire page devoted to education on conservation. 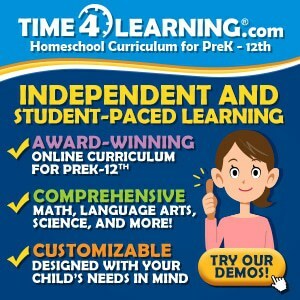 Audobon Kids Website has games, videos and tons of educational information specifically geared towards kids. 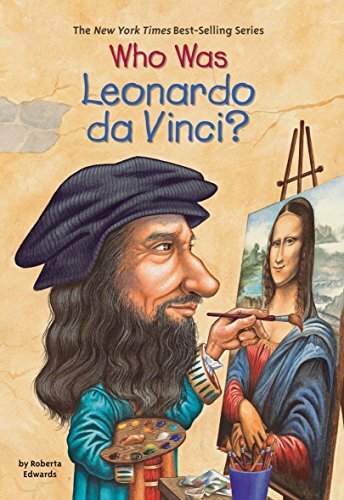 Leonardo Da Vinci is a famous artist and scientist from the Renaissance and Middle Ages time period. 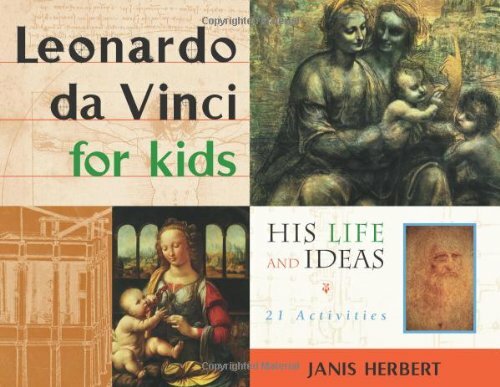 He was also a famous scientist who was a pioneer in the medical field, and an amazing inventor during the Renaissance. 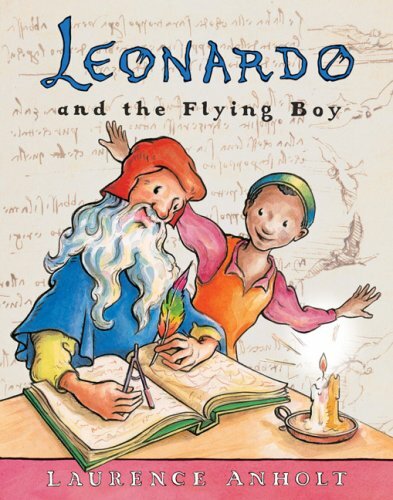 You can read about the biography of Leonardo da Vinci at Biography.com. 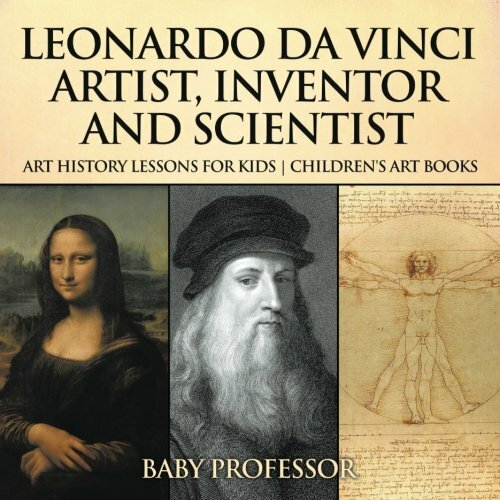 10 Fascinating Facts about Leonardo da Vinci from Thought Co.
Leonardo da Vinci Online Study Guide and art studies from Making Art Fun. 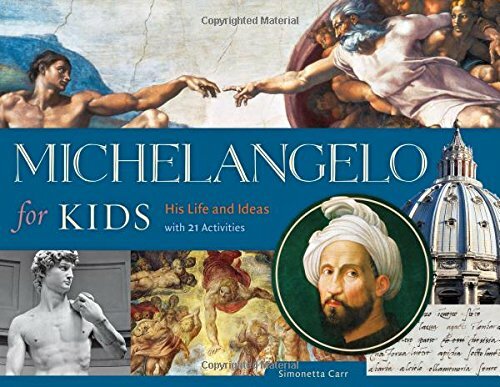 Michaelangelo was another famous Italian Renaissance artist. 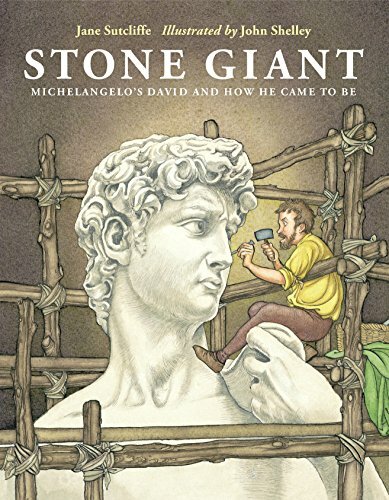 He was a famous sculptor who is well know for his David statue, a painter, poet and architect. 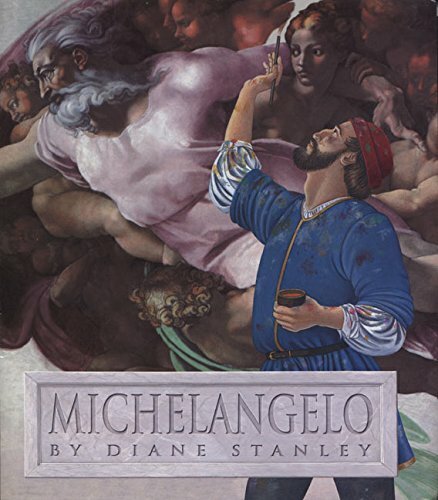 He is most well known for his frescoe paintings on the ceiling of the Sistine Chapel. 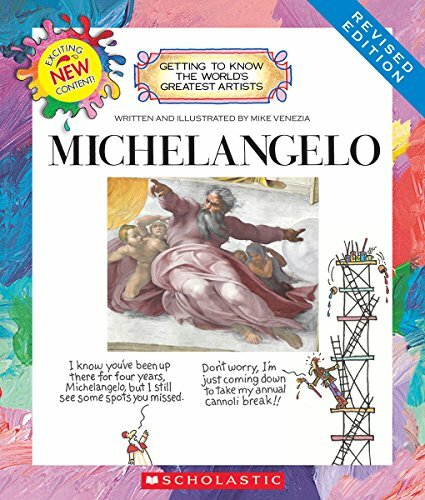 Colouring the Sistine Chapel free activity with directions and Sistine Chapel coloring pages from Ideas for Kids. 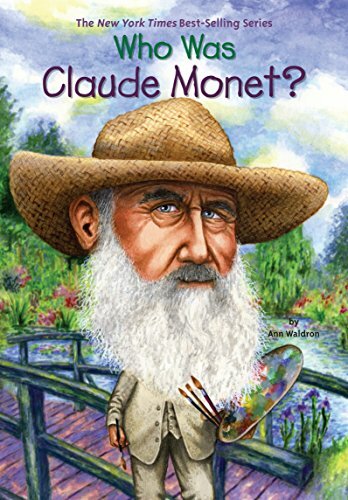 Claude Oscar Monet was born in Paris, France in 1840. 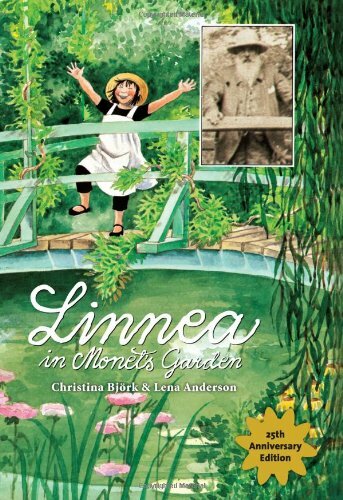 He was a revolutionary with his painting technique and was the founder of the Impressionist Movement. 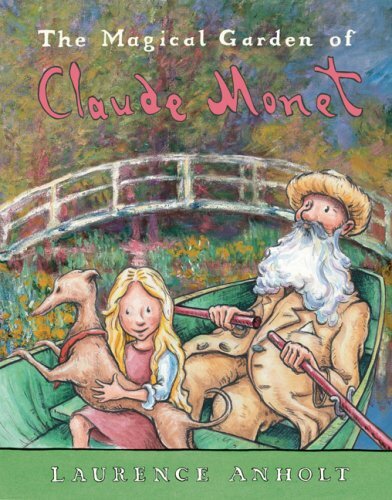 Claude Monet Printable Biography from Making Art Fun. 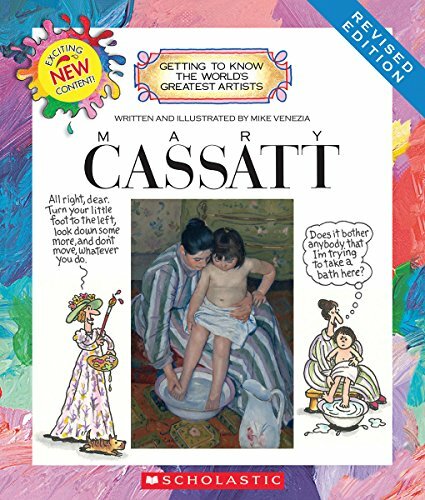 Mary Cassatt was born in America and traveled to France to train artistically. 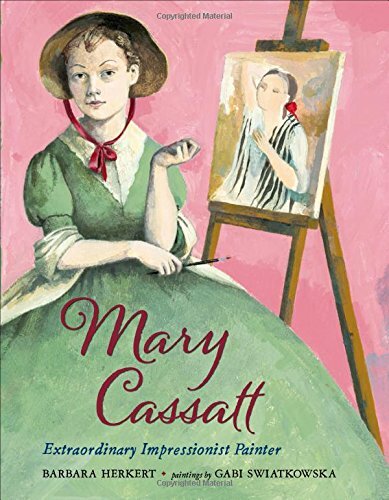 She was frowned upon as a woman in art school in America, so she moved to France to train with the masters. 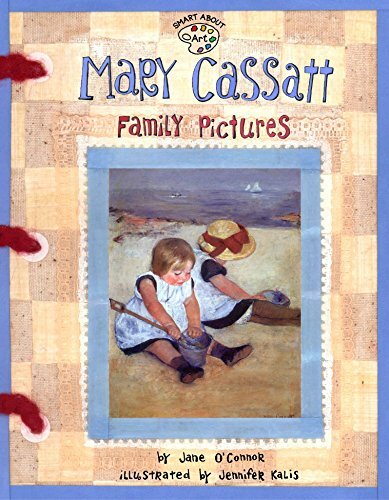 She helped to bring the impressionist style art work to American and to be enjoyed and loved by Americans. Pablo Picasso was born in Spain in 1881. 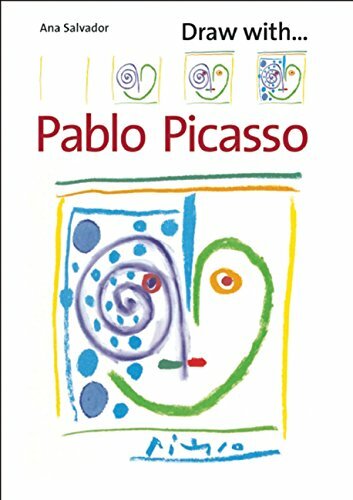 He was one of the greatest painters of the 20th century and is considered a Modern Era artist. 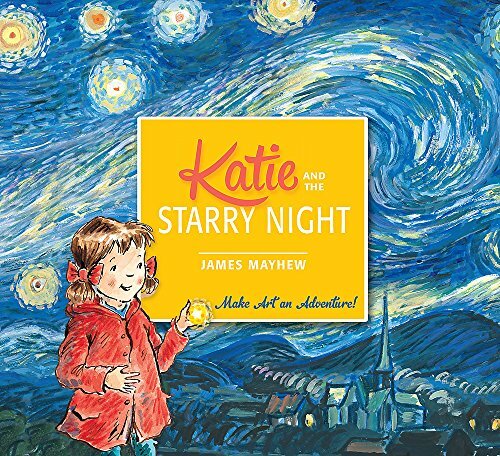 He spent his artistic years creating in Paris, France with other artist friends. 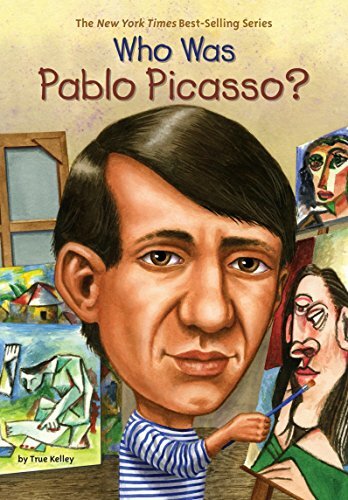 Pablo Picasso Biography for Kids from Duckster – this biography explains the different styles and periods that Picasso painted at different times in his life. 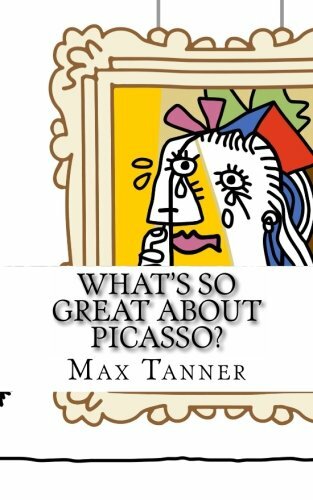 What’s So Great About Picasso? 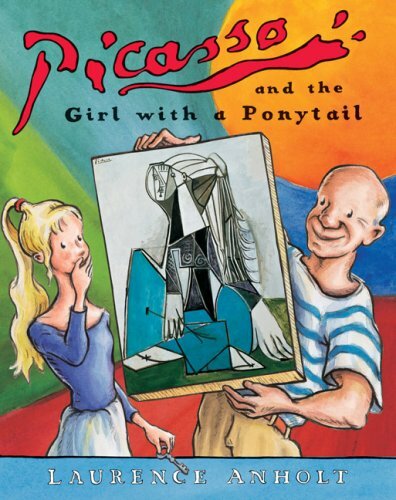 : A Guide to Pablo Picasso Just For Kids! 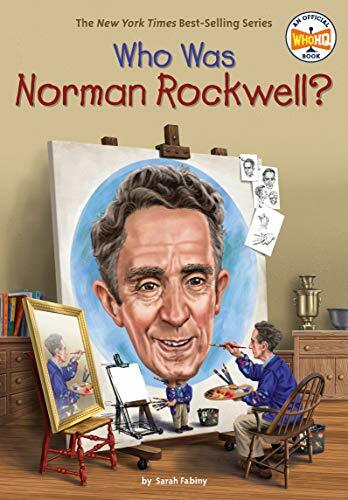 Norman Rockwell is a well-known American artist of the Modern Era in the 20th Century. 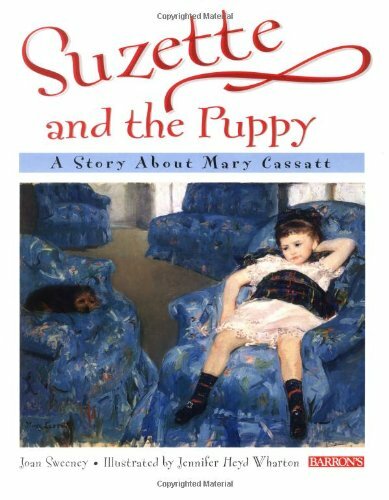 He is most known for his paintings and drawings of everyday American life and his covers for The Saturday Evening Post. Norman Rockwell Notebooking Pages for doing a picture study of any of his paintings from Homeschool Helper. 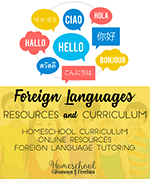 The Curriculum Lab from the Norman Rockwell Exhibit has free curriculum lesson plans for different paintings and studies on his collections. 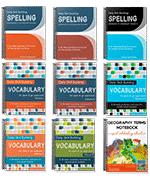 See the complete covers of the Saturday Evening Post broken down by decade at The Saturday Evening Post. 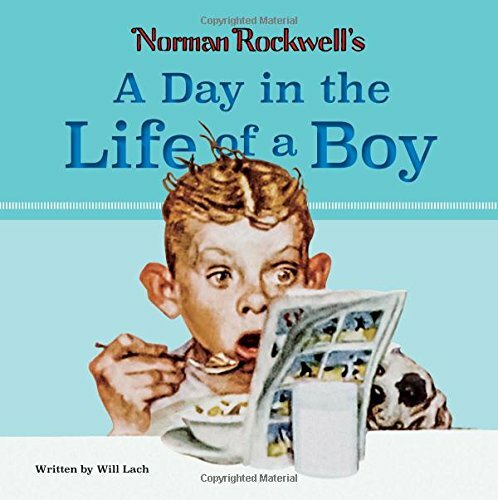 Explore the world of Norman Rockwell with online digital experiences from the Norman Rockwell Museum. 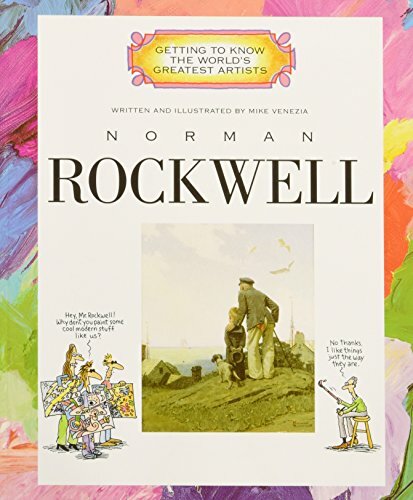 View the entire collections of Norman Rockwell from the Norman Rockwell Museum. Vincent Van Gogh was born on March 30, 1853. 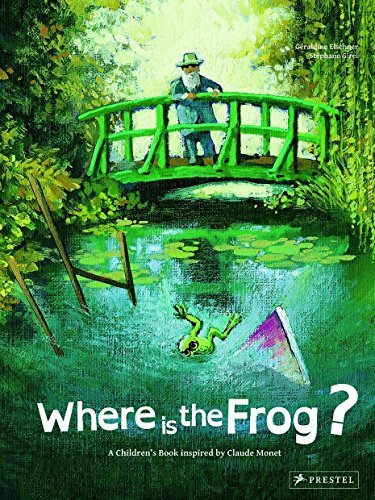 He is considered the greatest Dutch painter since Rembrandt. 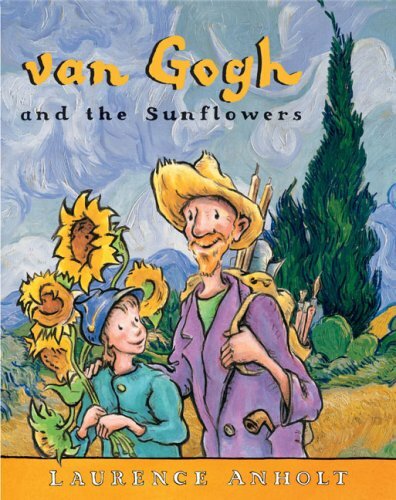 Vincent Van Gogh has a very sad story as he struggled greatly with mental illness and remained poor and unknown his entire life. 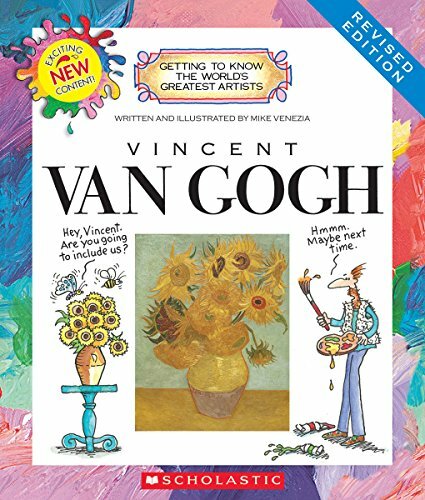 Vincent Van Gogh for Kids Biography from Ducksters – there are many interesting fun facts about Van Gogh, including that he indeed cut off a part of his ear! 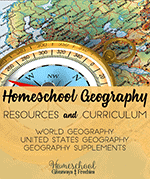 We love the Online Unit Studies from Techie Homeschool Mom. 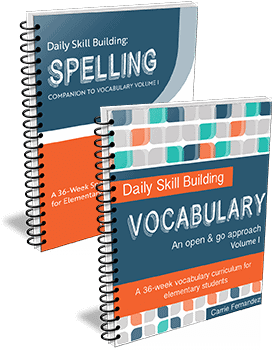 They are a work at your own pace style and they are fun and engaging. 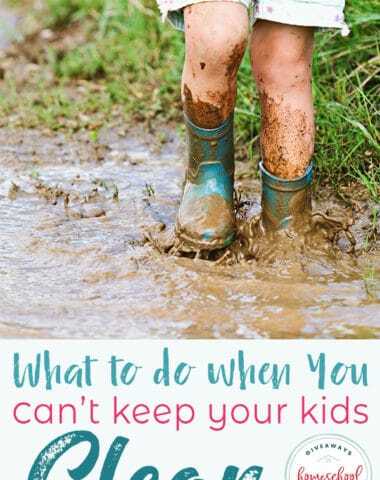 You can do them with your children, or they can do them all on their own. 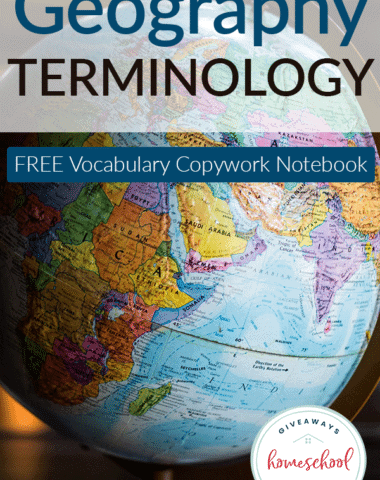 Here is one that is all about Vincent Van Gogh. 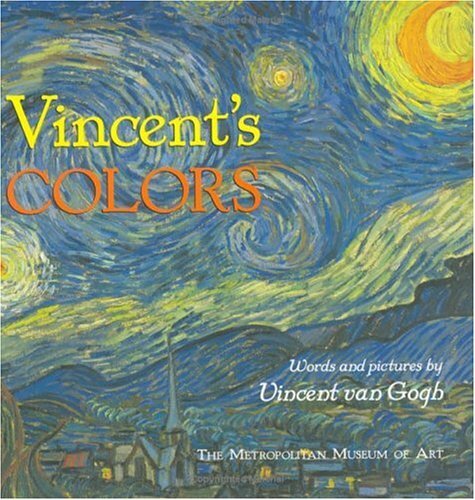 Van Gogh Gallery is a complete online reference of information on the life of Vincent Van Gogh and his art work.